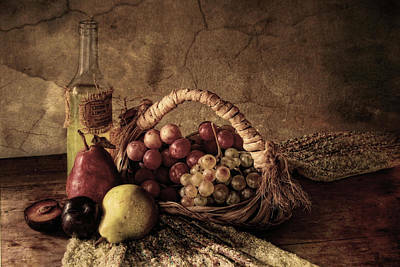 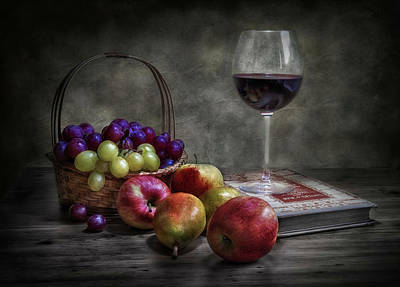 Nothing is more timeless than a painting of fruit. 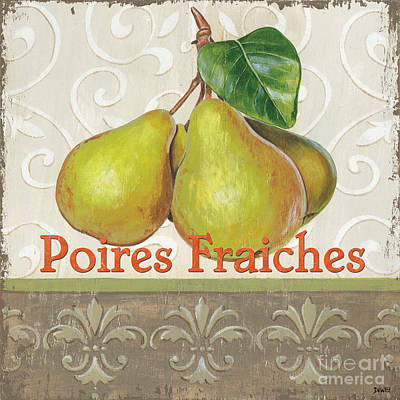 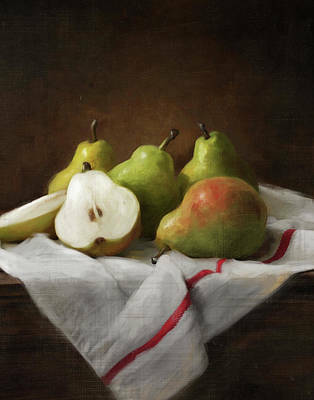 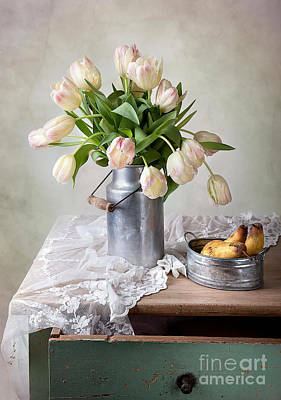 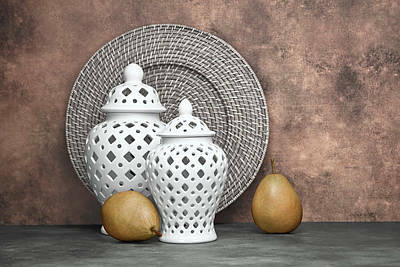 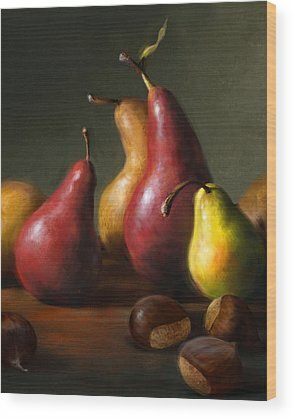 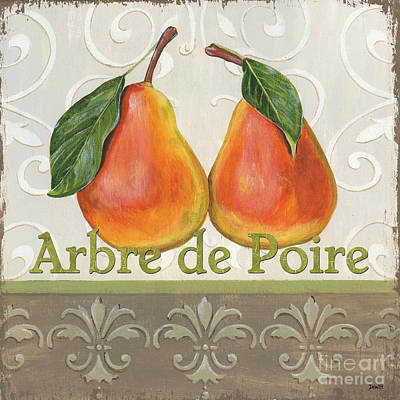 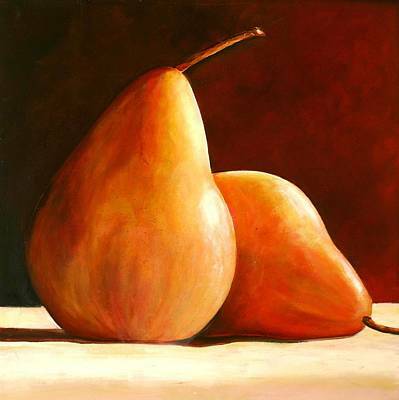 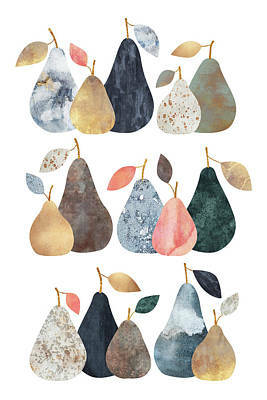 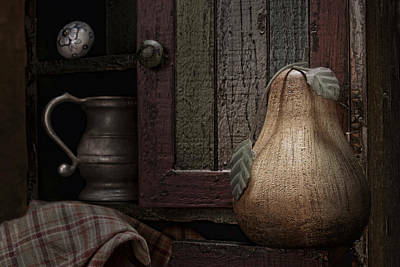 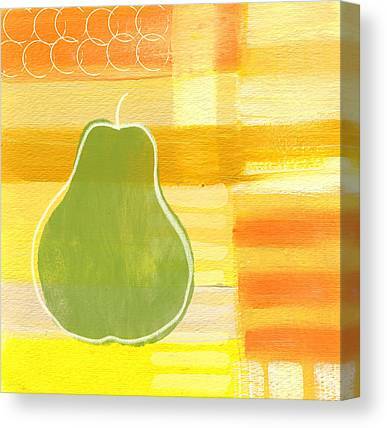 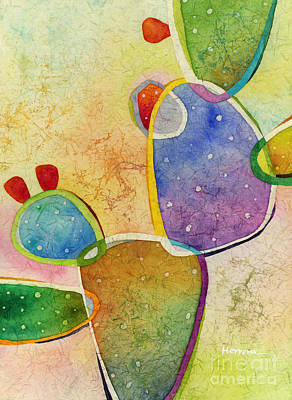 Artwork from our pear collection can provide a classic touch to the rooms in your home. 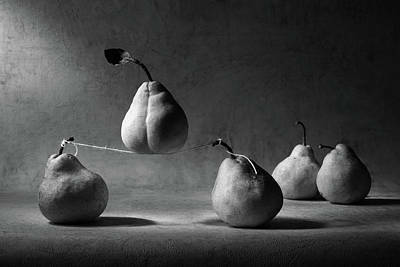 It just takes an imagination to bring life, interest, and humor to any subject. 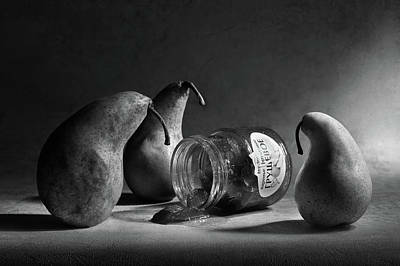 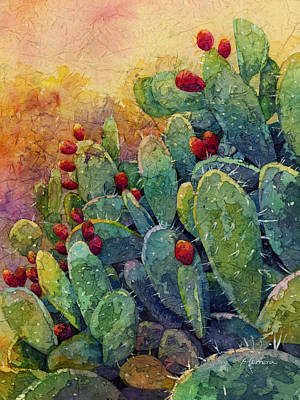 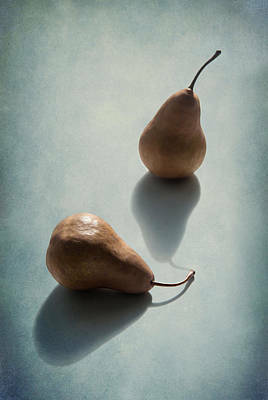 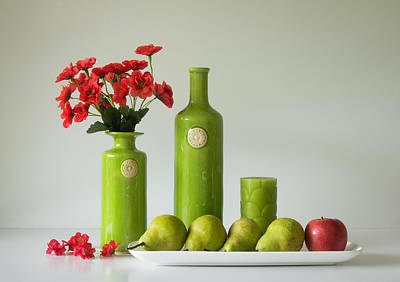 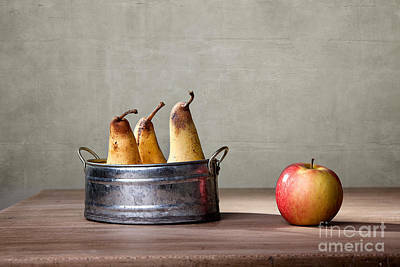 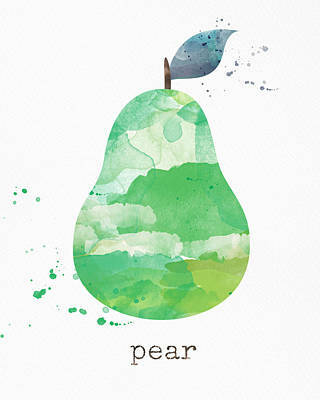 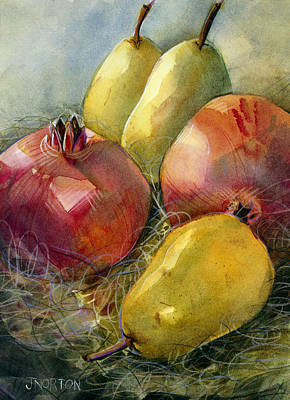 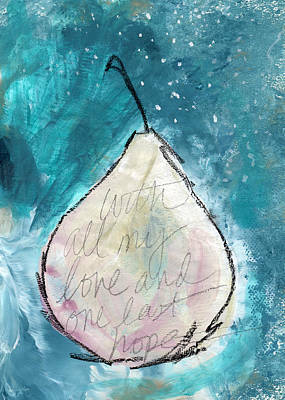 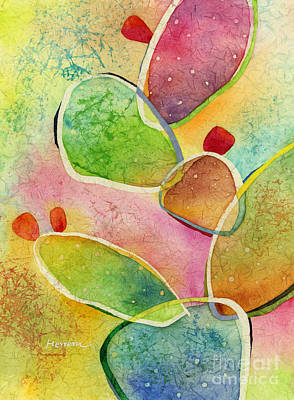 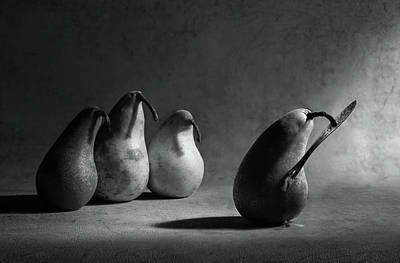 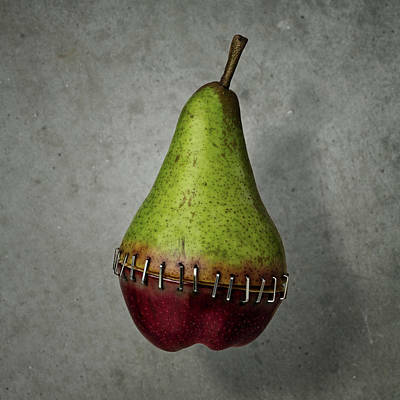 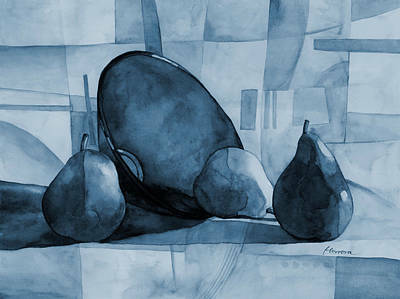 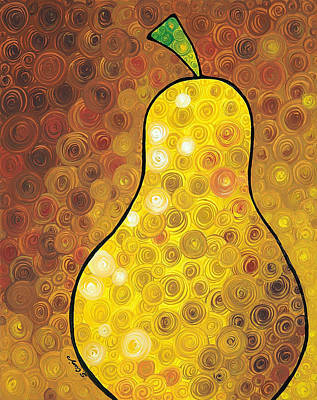 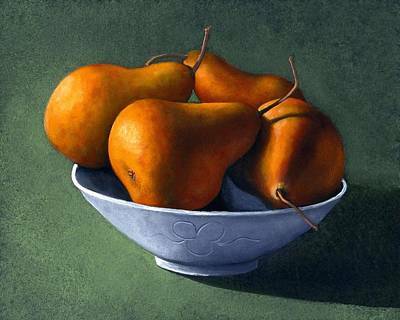 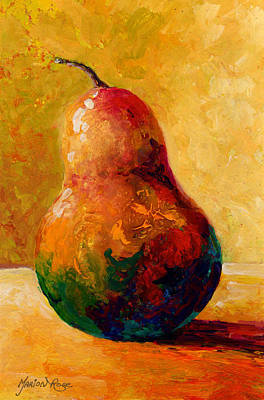 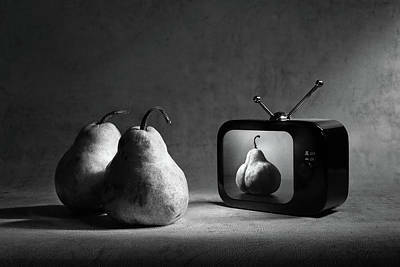 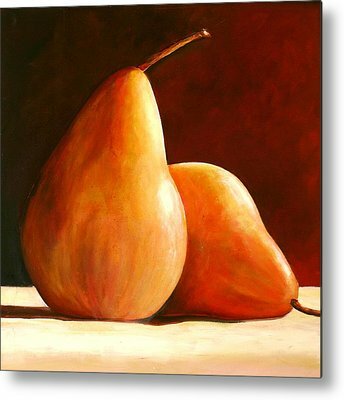 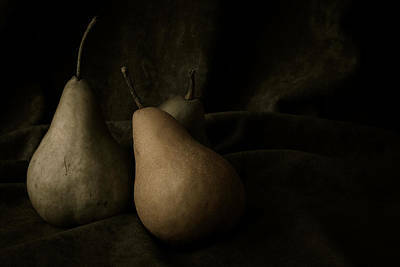 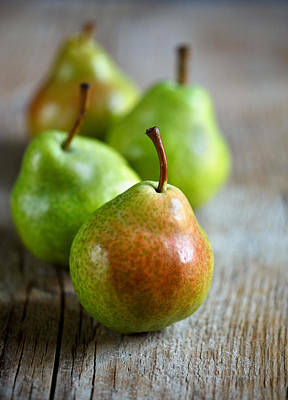 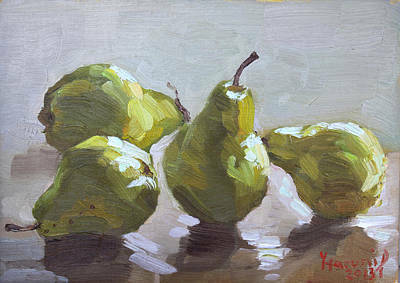 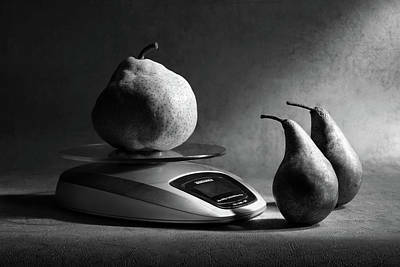 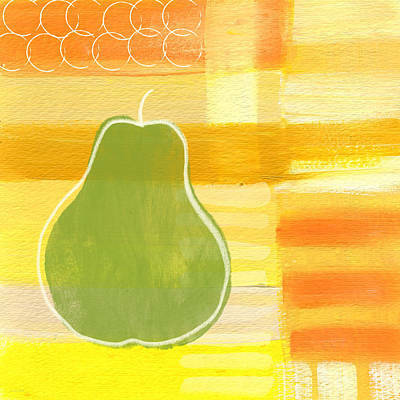 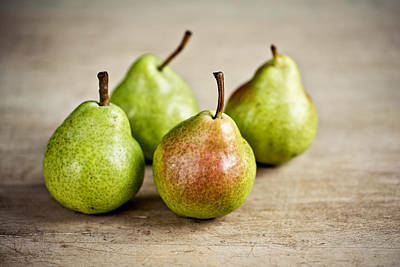 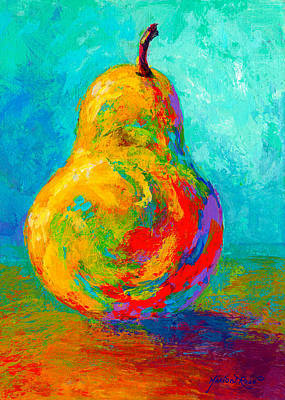 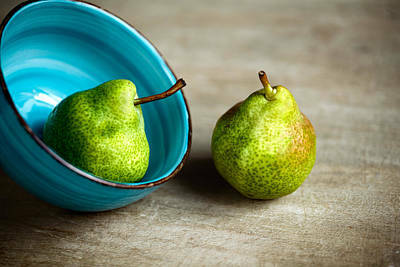 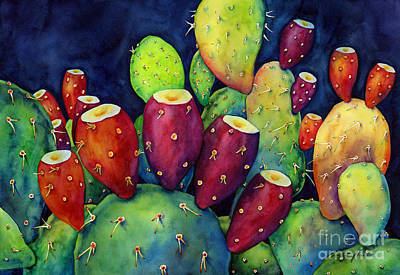 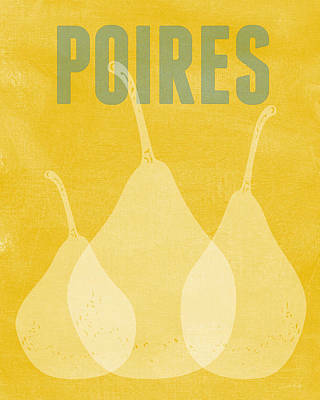 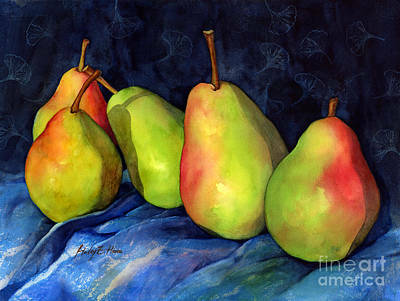 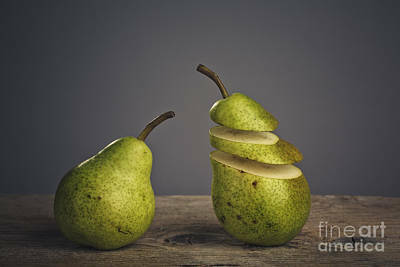 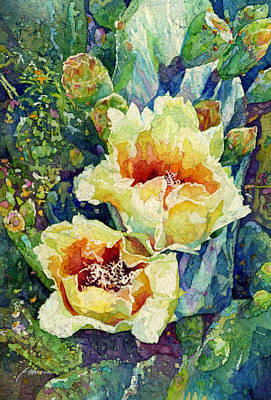 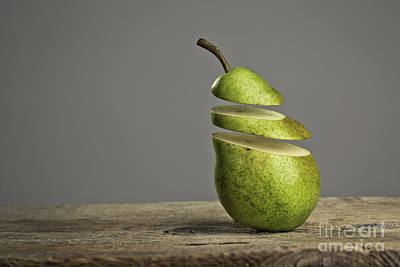 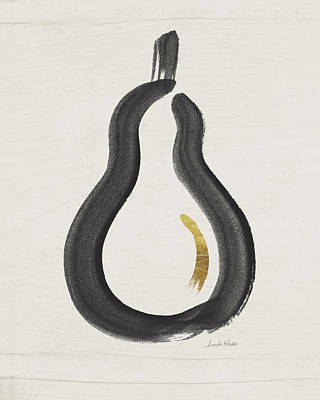 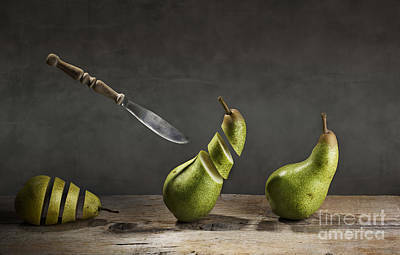 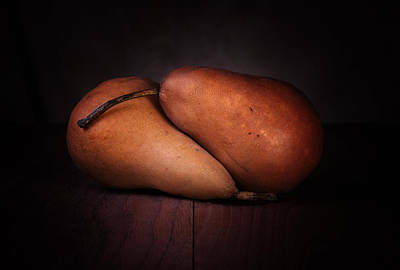 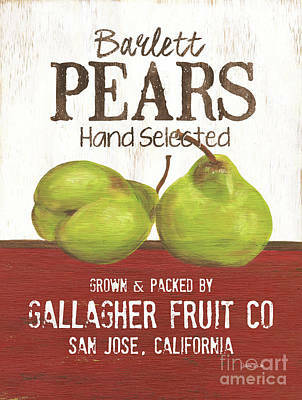 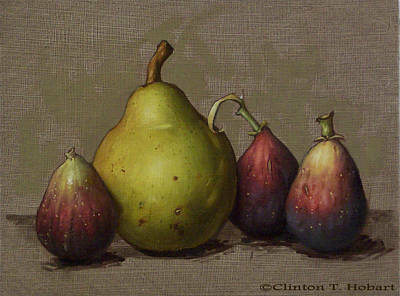 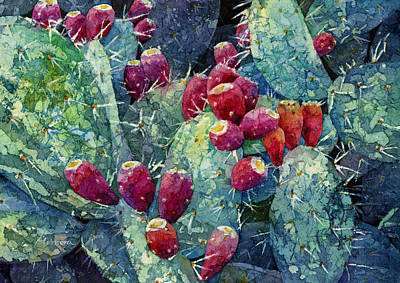 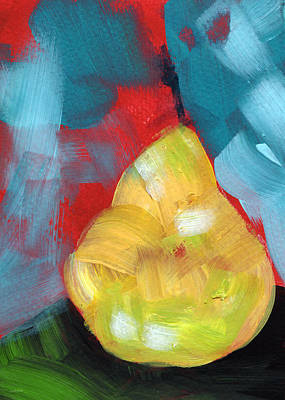 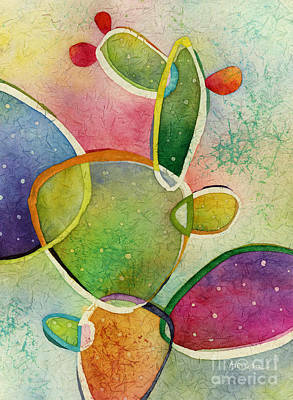 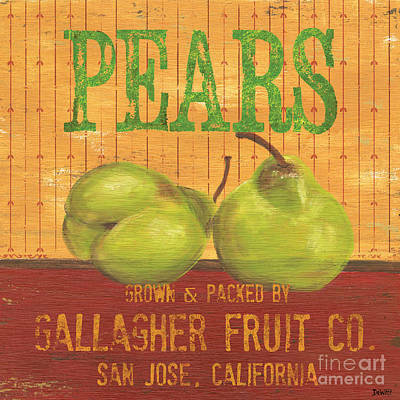 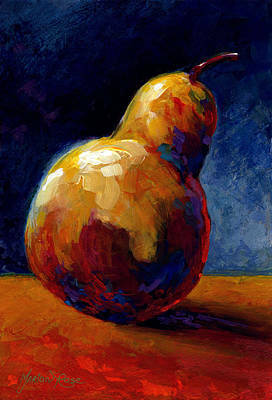 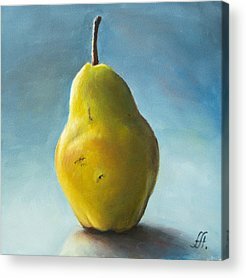 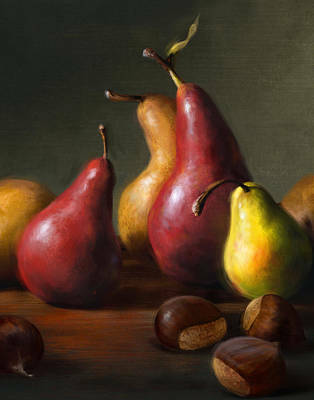 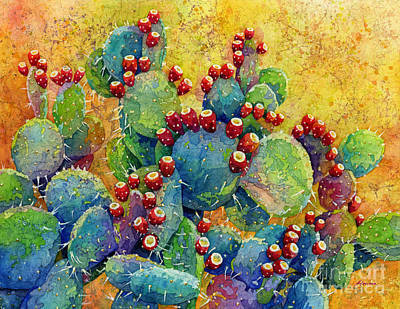 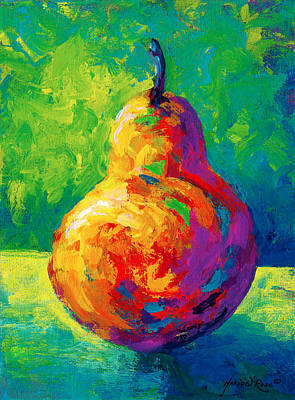 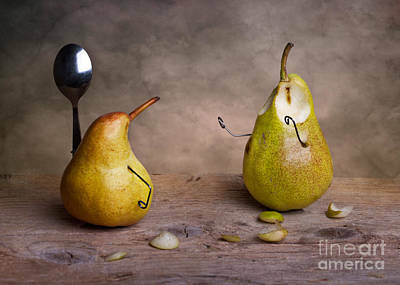 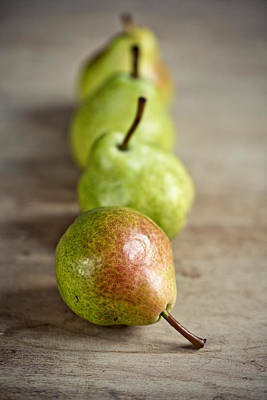 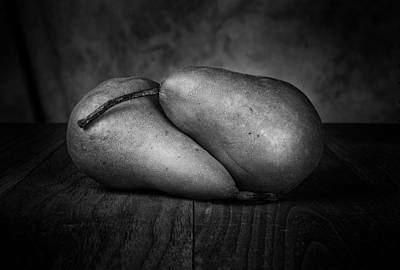 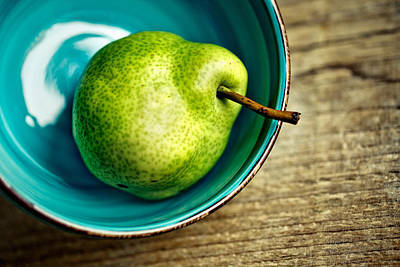 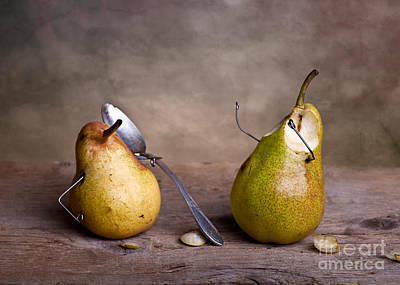 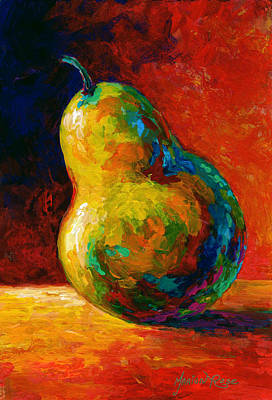 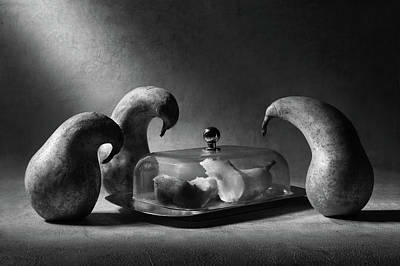 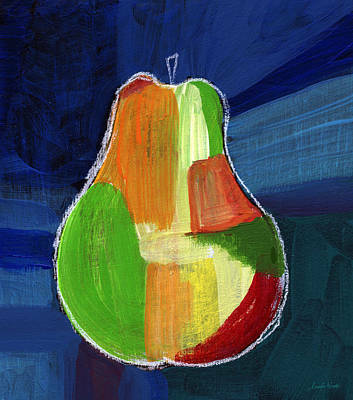 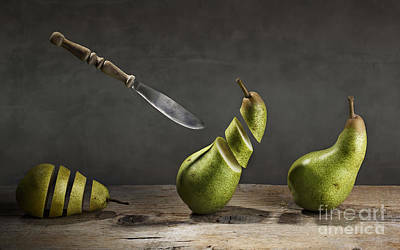 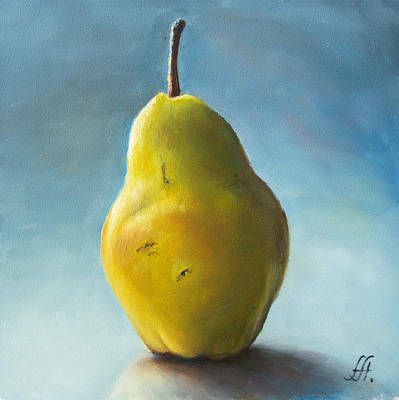 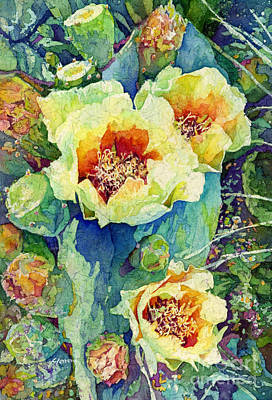 Enjoy our pear art collection in which artists have truly brought out the fruit in ways you've never thought of before. 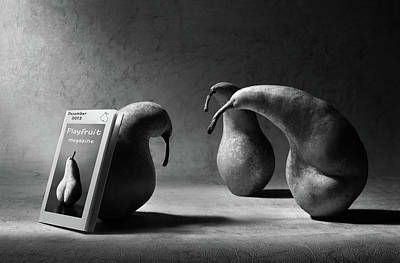 What Are You Reading, Son?! 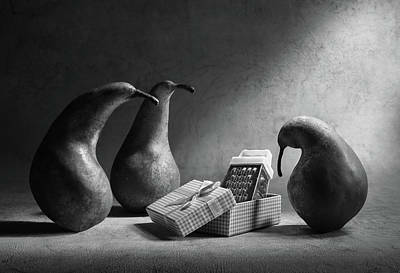 Don't You Like Our Present?! 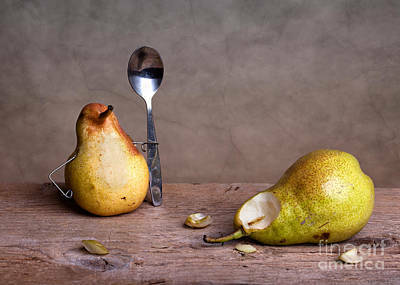 You Really Need A Diet, Friend!